"The Democrat, Assemblywoman Shelley Mayer of Yonkers, has a better grasp of how to use the culture of Albany to deliver fair funding to local schools, address climate change and pollution in the Hudson River, promote criminal justice reform and tackle the corruption and abuses of power that she has seen and resisted firsthand. "For voters of this strangely shaped district in Westchester and for the benefit of all New Yorkers, we believe Ms. Mayer is the better choice."  "Mayer, a Yonkers assemblywoman, is right on all those issues but tougher on ethics, calling for an LLC loophole fix and bar on outside income. She vows to break with Democrats if and when they seek profligate spending increases. "In interviews, her command of the issues impressed, whereas Killian fumbled key questions, such as how a state tax cap she touts would work." "Rising newspapers in Westchester endorses Mayer based on her experience and knowledge of state government, her proven ability to deliver for Yonkers in the Assembly, and her unique capacity to represent and earn the respect from a large cross-section of Westchester voters from all parties."